Inbound marketing offers many opportunities to generate leads for small business. This technique represents an entirely different way of getting your business name out, at an economical cost. It has brought a different prospective to advertising. 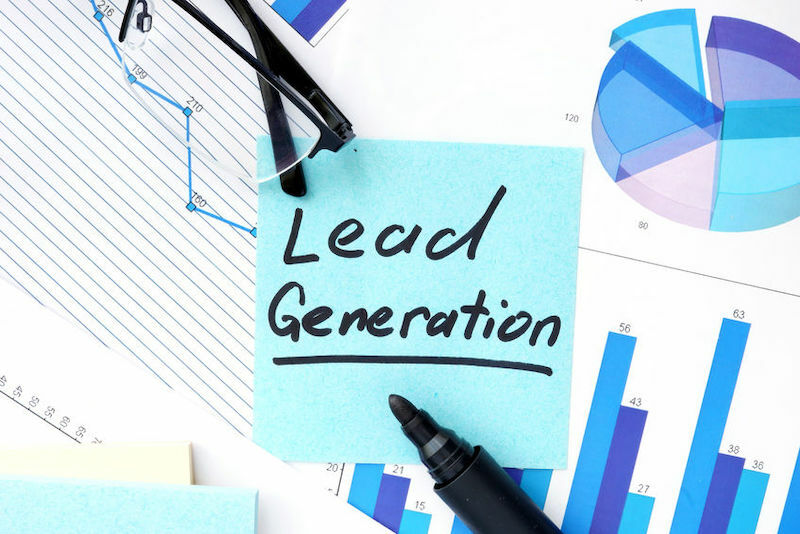 One author called it a shift from “rented attention” to “owned attention.” The traditional outbound marketer would try to attract attention to a product by buying advertising, contacting mailing lists and waiting for the buyer to show interest. Buying advertising is like renting attention. The advertiser pays for the eyes of potential buyers, but the buying choices are completely beyond the advertiser’s control. At this stage, the buyer is given a series of choices, graduated levels of “calls to action” which call for greater and greater commitment to eventual purchase. At each stage in the process, there are opportunities to call for more contact information about a potential buyer as he or she chooses to receive more information and to move further along toward a buying decision. Inbound marketing is essentially an automated version of proven “features and benefits” sales technique. Prospects qualify themselves by entering the informational content on the web site. Prospects’ choices and directions within the site identify their needs. The site presents the features of products or services of interest to the client, and present those that have the requisite benefits. The site offers opportunities to close, repeating trial closes at intervals. The website meets objections with information about the benefits that meet those objections. The calls to action at the bottom of the marketing funnel add payment options to complete closing of the sale. Marketing and sales are, of course, at the core of success for a small business. Nothing matters more. But finding sales is the most challenging part of a new business. Customers and clients have to get to know that your business exists and you have to have a chance to demonstrate your product and your expertise in delivering it. Some kind of advertising is essential. However, conventional advertising takes money and that may be the very thing you do not want to risk, or don’t have to risk. The internet and social media have supplied the means for you to turn the knowledge and expertise you gained from opening your business into a way of establishing your business in the community. Establishing a presence in the community will take time and effort, but it need not require much money. As a small business owner, you have expertise that, in itself, has value. You can give out information and advice that many people will find valuable. Start putting it out. Join special interest groups (SIGs), forums, and social media sites where your customers are likely to congregate. Make useful suggestions, give out valuable information while making sure your name and the name of your business is part of it. As you gain confidence, contact local newspapers offering to write (or get a ghost writer to write) a column about the stuff of your business. Go on local radio or television shows. These local media outlets are often anxious to have experts on the air to talk about useful things. Make a website which features some of your interesting and factual material along with a catalog of your products and services. Make sure the site includes some way to order or contact you. Eventually, you will want to develop a full inbound marketing campaign. However, this simple start will get you on the road. BigContacts has the tools to help your business grow and prosper. Please contact us to learn more.